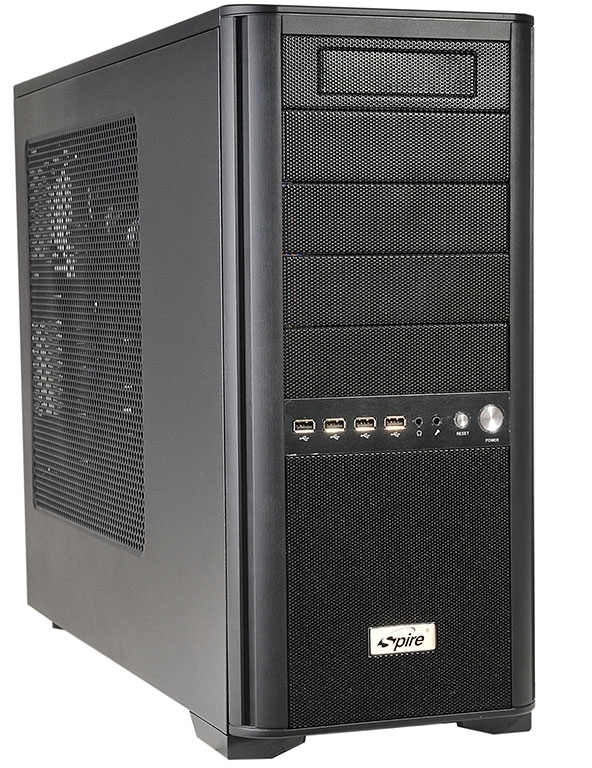 The Sentor 6004 pc case is a high-end, versatile and strong chassis. Well thoug ht out complete tower structure ensuring both maximum performance and computing satisfaction for the professional user, enthusiast and gamer alike. Every element of the Sentor 6004 has been engineered to provide maximum cooling performance. 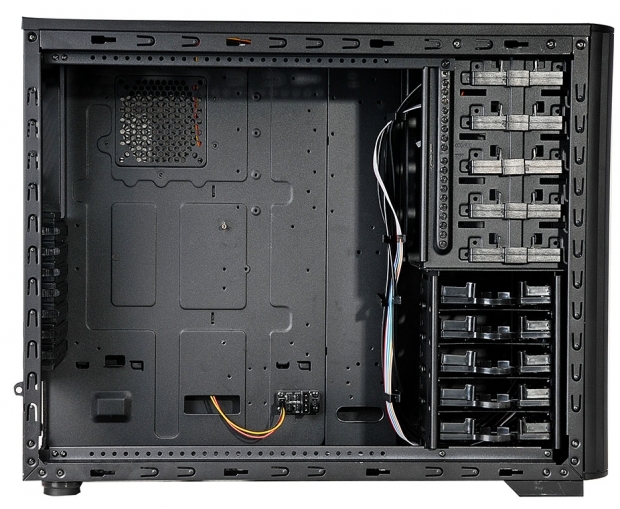 Up to nine (9) LED 12cm fans can be mounted throughout the chassis, ensuring unbeatable cooling. The meshed aluminum front panel and meshed side panel allows unrestricted fresh air intake which is mandatory for today’s extremely hot Micro-processors, Graphic cards and Data Drives. The spacious internal design enables flexible and neat assembly. Neatly guided and tie cables to the drive cage and mainboard plate modular notches. Sufficient room is available for the installation of water-cooling and long 320mm Graphic-cards. 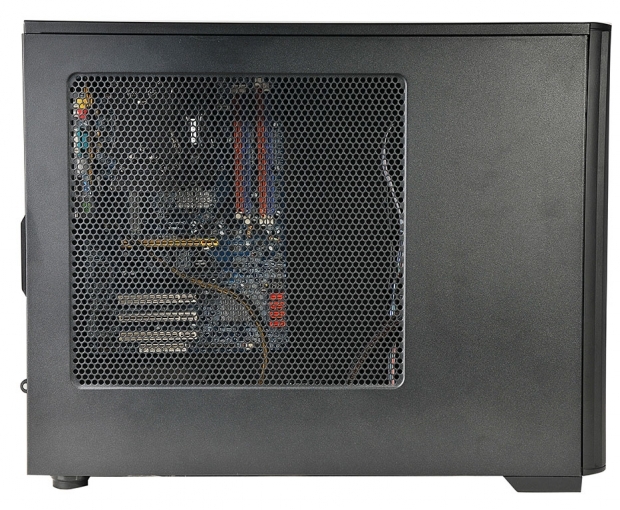 The Chassis is pre-applied with rubber grommet holes for feeding the external water-cooling tubes. In total ten (10) universal drive bays with tool-free support ensure easy and simple installation of your devices. 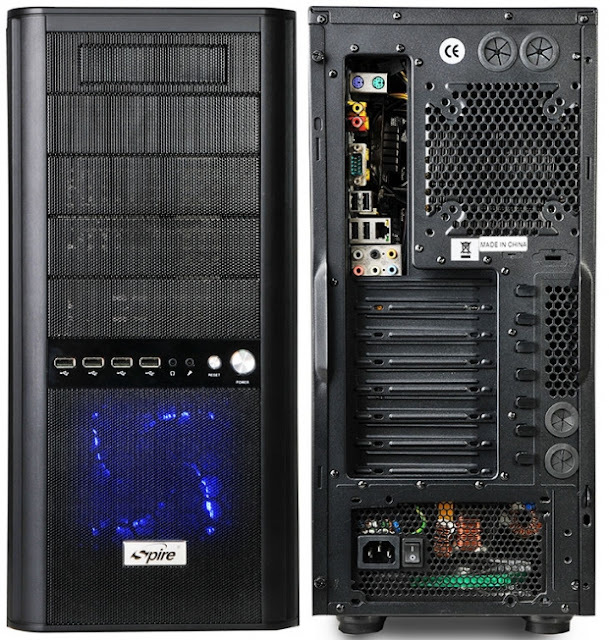 Two drive cages with direct cooling and tool free mounting for five (5) 5.25-inch and five (5) 3.5-inch data / optical drives provide massive storage capabilities. Anti-vibration mountings and application of low speed cooling fans can make this the silent power machine you have been looking for.